Creative Expressions was an initiative to give voice to people who would not ordinarily have the opportunity to tell their stories or have never thought they have any ability to write. The project was conceived to reach new audiences in the deprived areas of Brent and Luton in Bedfordshire. 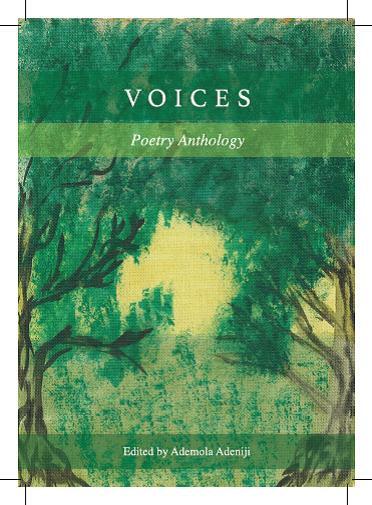 The project ran from June 2014 and concluded May 2015 and culminated in a poetry anthology titled Voices.